In the Alliance iliner bag is enough space for Inline Skates, Pad set and helmet. The skate bag has ventilation pad to dry the equipment. 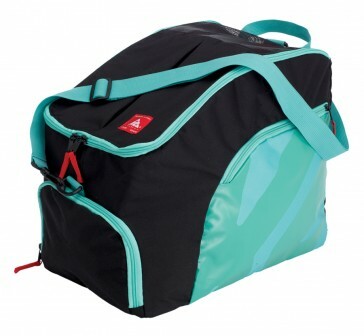 The bag is equipped with 3 external pockets with zip fastening in which can stow snacks, drinks or fitness bar.